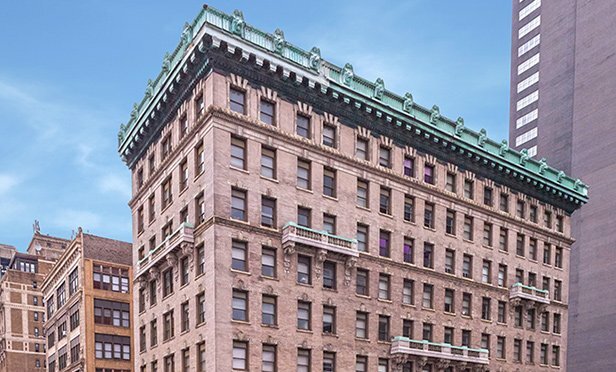 The property offered "a great opportunity for investors to buy a core-plus building at an attractive basis with upside in one of the best locations in Center City Philadelphia," says HFF's Mark Thomson. PHILADELPHIA, PA—A joint venture partnership of The Carlyle Group and Alterra Property Group has acquired The Commonwealth, a 98-unit, high-rise apartment building at 1201 Chestnut Street, Philadelphia, PA. The dollar amount of the transaction was not disclosed.